When Chris Pratt and Anna Faris announced their separation I didn't move from my bed for the rest of the day. I ate ice cream and pizza rolls as I binged romance movies on Netflix. I know it sounds dramatic, but I was going through heartbreak myself, and that was the straw on the camel's back for me. Fast forward to this week. Channing Tatum and Jenna Dewan announced that they will be divorcing. Is love dead? I sat through my classes contemplating if love even exists anymore, and that is when I decided to make a list of celebrity couples that make us all still believe in love. This celebrity couple is one of my favorites. Whether it be their informal wedding day (a courthouse wedding), their hilarious Africa vacation video or just the way they look at each other, you can't help but look at them and know that love is real. The Twitter Queen and the legend himself couldn't make a better match. The couple met on the set of Legend's music video and the rest is history. 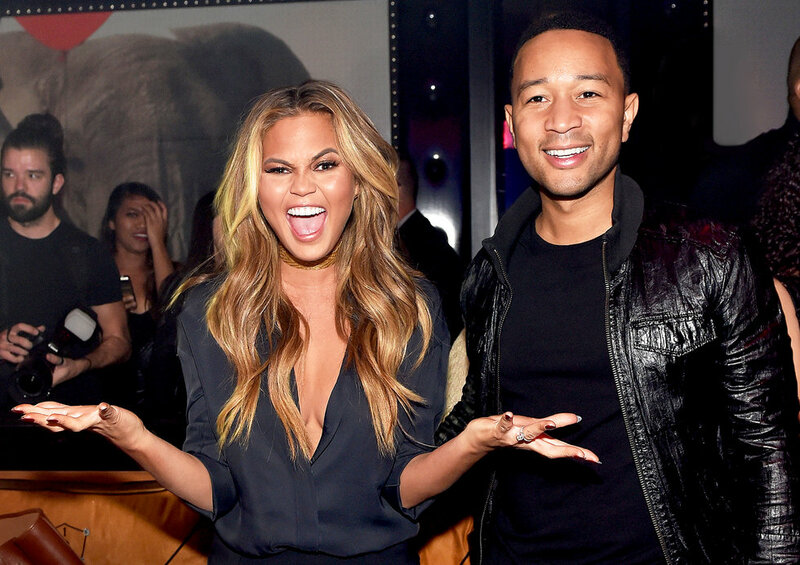 Also, if you don't follow Chrissy Teigen on Twitter, you should. Ellen helped pave the way for LGBTQ rights back when it was much less acceptable. 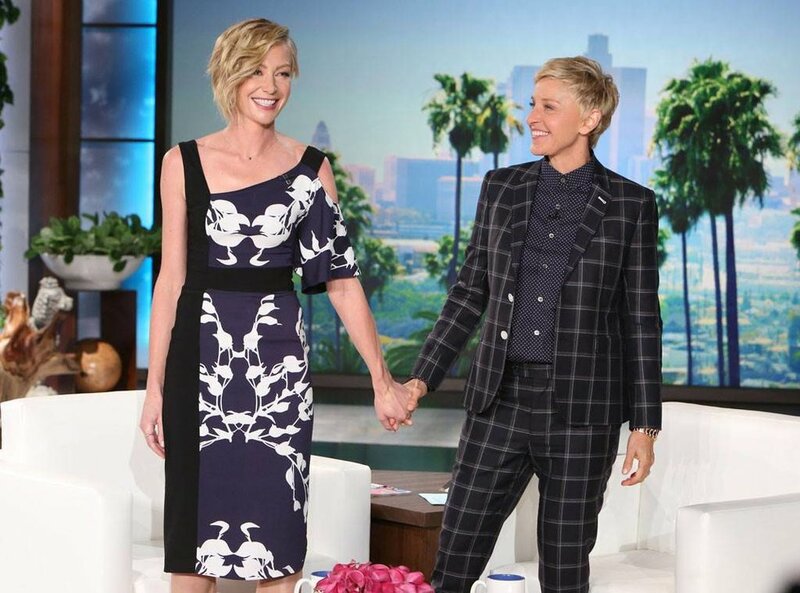 Now, Ellen and Portia pave the way for all married couples by setting such a great example of true undying love. Not only is this couple easy on the eyes, but would you just look at the way they gaze into each other's eyes? Who doesn't want that? Hands off ladies. According to Lively, Reynolds is all hers! (Nobody would stand a chance anyway). Blunt says that for her it was love-at-first-sight, and she had no clue who he was. After she found out who he was she binged watch the American "The Office". He was a fan, she was a fan and now they're together forever. We have hope, people!!! I am a big fan of the voice, so when this relationship became public I almost lost it. 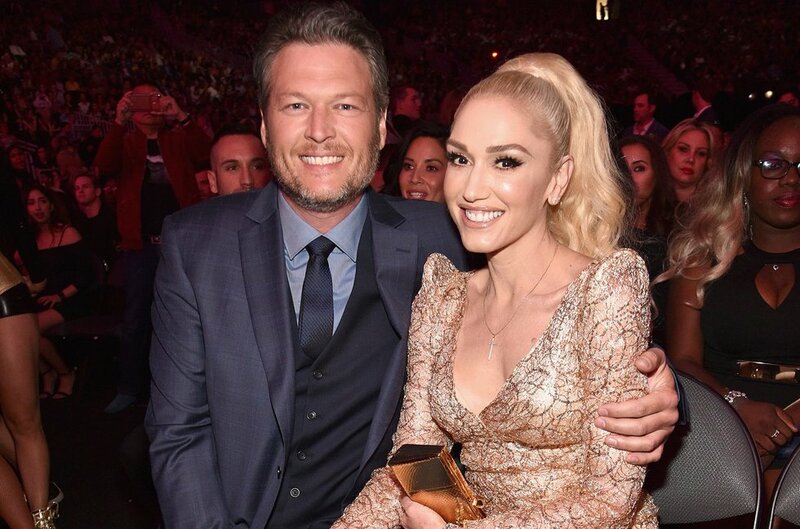 Blake is an angel and Gwen is an angel, so naturally they belong together. To all you guys out there stuck in the friend zone, you have hope! 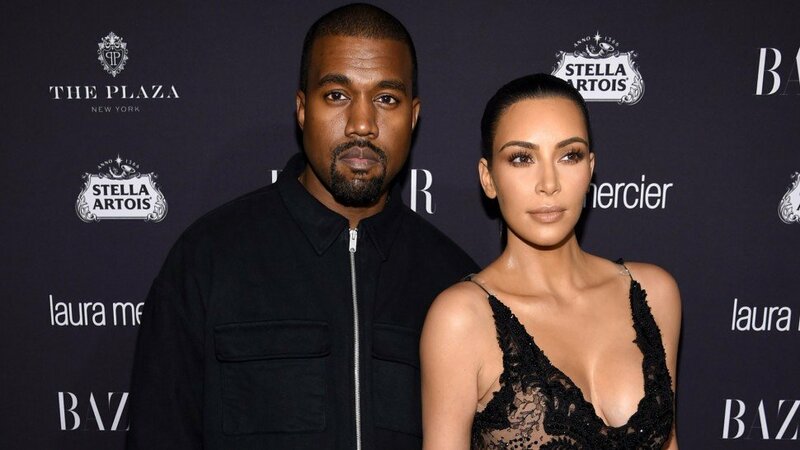 Kanye was hopelessly friend zoned for many years before Kim finally fell in love with him. If Kanye can get out of the friend zone so can you. I don't care what the haters say, I love KIMYE! Ashton Kutcher was Mila's first kiss! How cute is that? Yes, it was for That's 70's Show, but this relationship is just proof that you can know the one and it just isn't the right time yet. I saved the Obama's for last because I miss them and also I love their love. 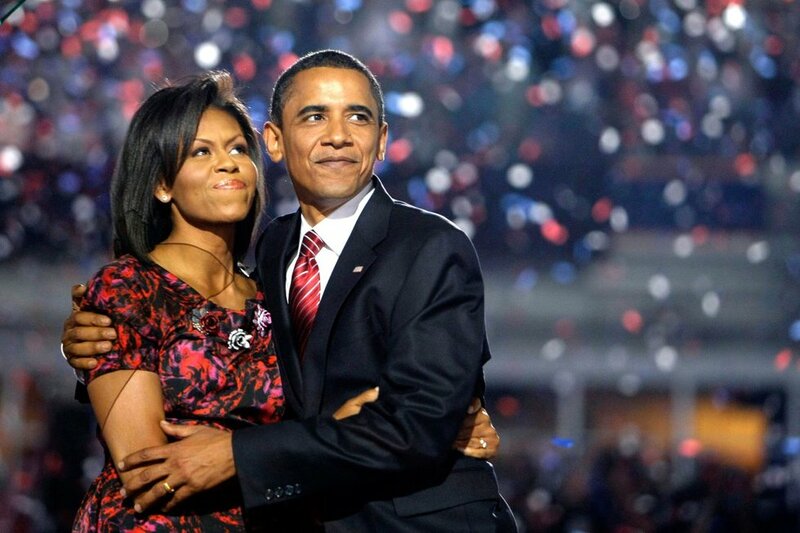 The Obama's stole the hearts of America and constantly remind us all that love is very much alive. I mean just look at them! Okay I am crying now, g2g.